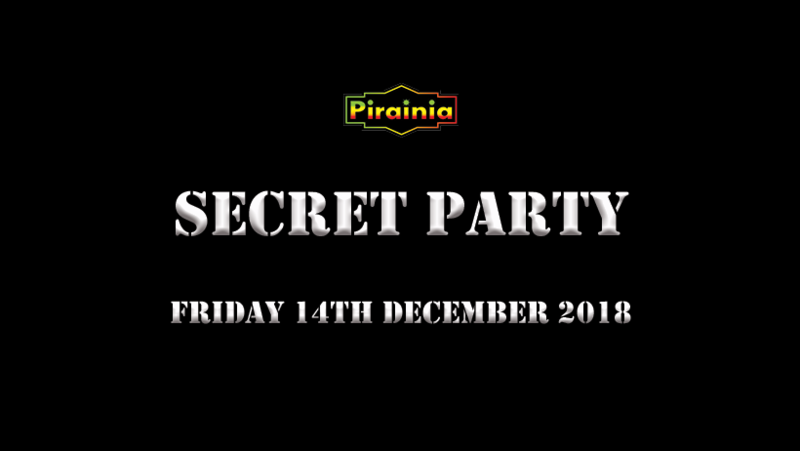 The Pirainia crew have something special for you. 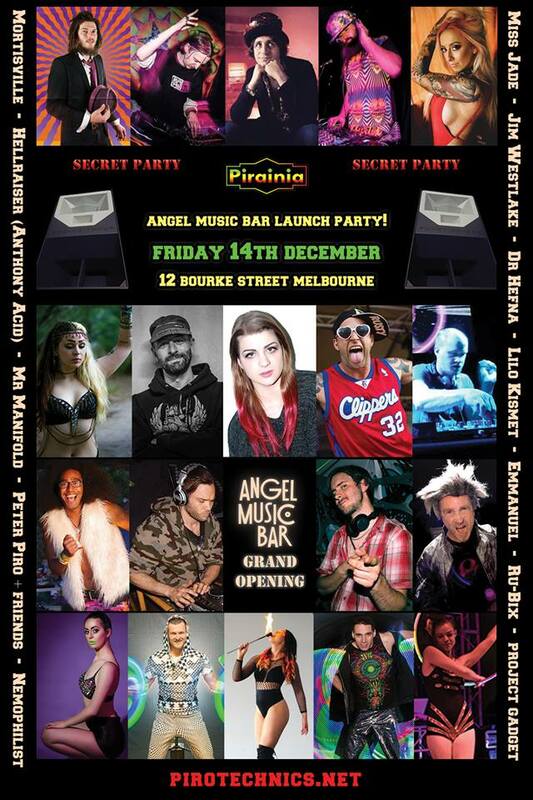 We will be celebrating the grand opening of Angel Music bar! Sometimes the best thing about a secret is getting to share it with your friends. That’s why we’ve got some exciting secrets to share with you soon! Like our Facebook page to be the first to find out when we make a big announcement. Your secret identity / alter ego. Top Secret special forces / army. Your secret hero / secret superpower. comments: Comments Off on Secret Party & Angel Music Bar venue launch! A secret party at a mystery Melbourne location. comments: Comments Off on The Pirainia Secret Party!